We offer a full range of garage services to vehicle owners located in all over areas. All mechanic services are performed by highly qualified mechanics. We can handle any car problem. At PMA AUTO WORKS we know how important it is to maintain a safe and reliable vehicle. 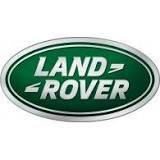 Affordable Automotive provides our customers with an honest repair and quality workmanship that is guaranteed. We are dedicated to maintaining 100% customer satisfaction. 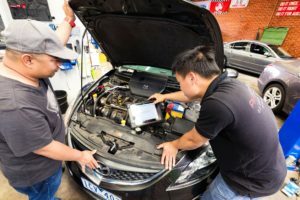 PMA AUTO WORKS hires trained technicians and mechanics that stay on top of the latest technology in the automotive industry through ongoing schools and training. The shop takes pride in being up to date, clean and as efficient as possible to get your car or SUV in and out as quickly as possible. To further grow and truly become one of the largest the One Stop Shop in Melbourne. WHY CHOOSE PMA AUTO WORKS? First, I would like to thank you for considering our shop for your auto repair and maintenance needs. My staff and I are grateful that you are looking into how we can help you. As the business owner, it’s usually kind of hard to tell you all the good things about our company because it’s easy to see it through my eyes, not my customers’. But here at PMA Auto Works , we regularly survey our customers to find out what they like about our company. So here are a few of the most important things they’ll tell you if you asked them. The one thing an auto repair shop should do right is auto repair and maintenance. And we take this very seriously. We start by hiring the most talented, well qualified automotive technicians . We then equip them with the right tools, equipment and resources that allow them to excel at their jobs. We are fanatics about training and constantly are providing new training programs for our staff to improve their skills and capabilities. We will explain to you the details of our services, we give you options and let you choose. 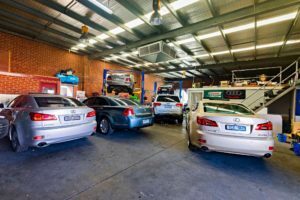 We take the time to answer all of your questions and it’s not uncommon to find us taking customers out to their car and showing them what went wrong. We also go the extra mile to explain how they can avoid future problems and other big expenses. We KNOW that the most inconvenient thing that can happen in our lives is a car that’s not running – and getting it serviced. But, we do our best to ease the burden on you. For example, we open at 8:30 AM so you can bring your car in before work. We also provide a shuttle service that will run you to work or home and pick you up when your car is done We also have Free Courtesy car that get you to work and get home . What is most important to our customers is that we get the job done quickly, affordably and we do it right the first time (No one likes to bring a car back because it wasn’t repaired right, especially us). To ensure that you can depend on us we provide with some of the best equipment that is available today. We are drive-ability experts and we use state of the art scan tools to diagnose the integrity of your car’s systems. 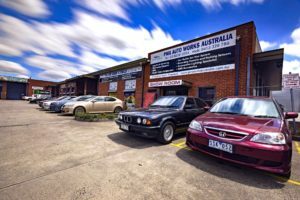 PMA Auto Works is conveniently located close to public transport, only 5 mins walks to Eastland and 2 mins to Heatherdale train station so while your car is in for repairs you’re able to do some shopping, or relax in our contemporary designed waiting room.